Repairs to a sewer line will extend the closure of the north leg of Philo Road for approximately two weeks. The north leg of Philo Road between Windsor Road and Amber Lane will be closed to through traffic starting at 7:00 a.m. on Friday, April 17, 2015 until further notice. The vehicle lanes on Windsor Road will be moved off of the old concrete pavement to the newly constructed concrete pavement west of Philo Road starting Saturday, Dec. 13, 2014. The north leg of Race Street between Windsor Road and south of Whitehall Court will be fully opened to through traffic by 5:00 p.m. today, Thursday, October 30, 2014. 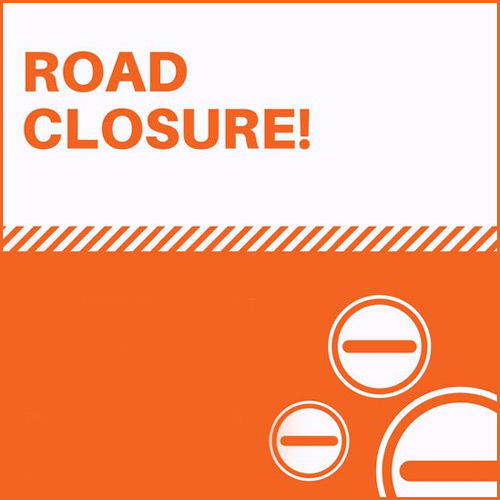 The north leg of Race Street between Windsor Road and south of Whitehall Court will be fully closed to through traffic beginning 7:00 a.m. on Monday, September 29, 2014 until further notice. 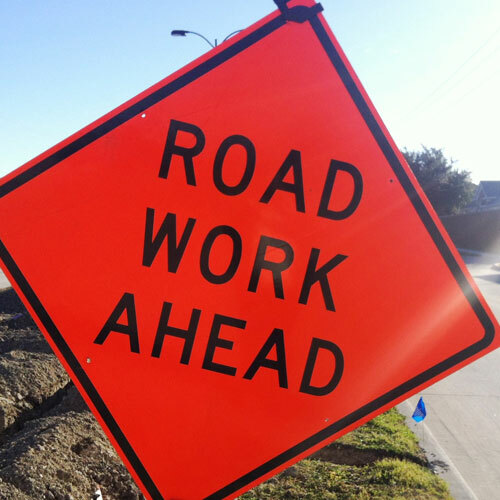 Work on the Windsor Road reconstruction project is scheduled to begin on Monday, August 18. Construction will take place first on the north half of Windsor Road. The city of Urbana will hold a Public Open House Thursday, May 15, 2014 from 5:00 to 7:00 PM at the Philo Road Church of Christ, 2601 South Philo Road to provide information concerning the upcoming Windsor Road Improvement Project.